All-City Guard on State Championship Team – 1964. State Class “A” Runner-up – 1965. Member of 1966 National Championship Team. Member of 1967 National Championship Team. Three-time NCAA All-American – 1967, 1969, 1970. Big Ten Team Champions – 1967, 1968, 1969, 1970. Individual Big Ten Champion – 1969, 1970. Captain of Big Ten Championship Team – 1970. 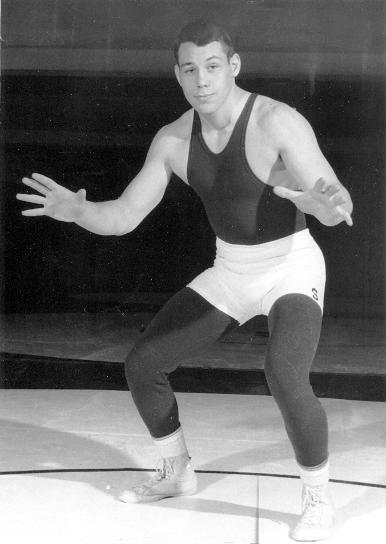 U.S. National Open Freestyle Champion – 1971. U.S. Freestyle Masters National Champion.